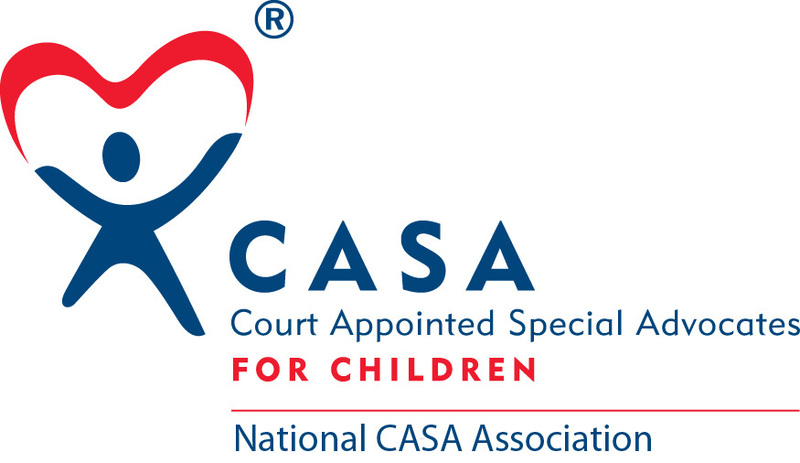 While working on her case, Volunteer of the Month Cathy Hicklin helped her two CASA children navigate numerous educational challenges. One challenge, however, was particularly shocking: one of children was placed in the wrong grade. For her part, Cathy describes being a CASA volunteer as a great way to help children and make a real impact in peoples’ lives. Over the past year, she has worked on one case with a sibling pair: a boy and a girl. Together with assistance and services provided by the Division of Child Protection and Permanency, Cathy has seen the case make significant progress and the children were recently reunited with their mother. Cathy’s service came about thanks to a guest speaker who presented at a Mother-Daughter breakfast event at Cathy’s daughter’s school. The speaker explained the need for advocates for children in foster care. Coincidentally, Cathy had a friend in another state who had recently begun volunteering as a CASA. At the time, Cathy was a busy working mother of two, but she didn’t forget what the guest speaker and her friend had told her. It took a few years, but when life calmed down a bit, Cathy began training to be a Court Appointed Special Advocate and was sworn in by the judge in February 2018. We’re grateful for that morning and how it led Cathy to Passaic County CASA. Her many strengths are an invaluable contribution to us and the children on her case.